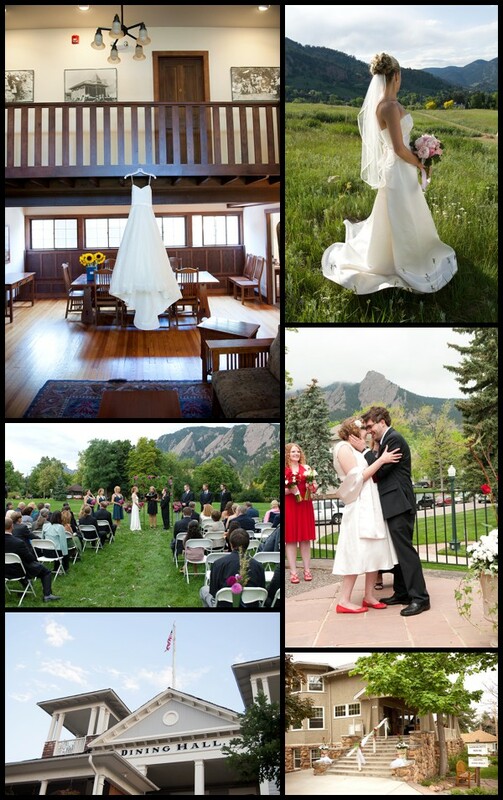 These Boulder wedding venues all offer brides something different, unique and special for their wedding day. Here are a few of my favorites. With it’s clean, modern lines and central Boulder location near the Pearl Street Mall and Boulder creek, the St. Julien Hotel and Spa is always a special place to work. 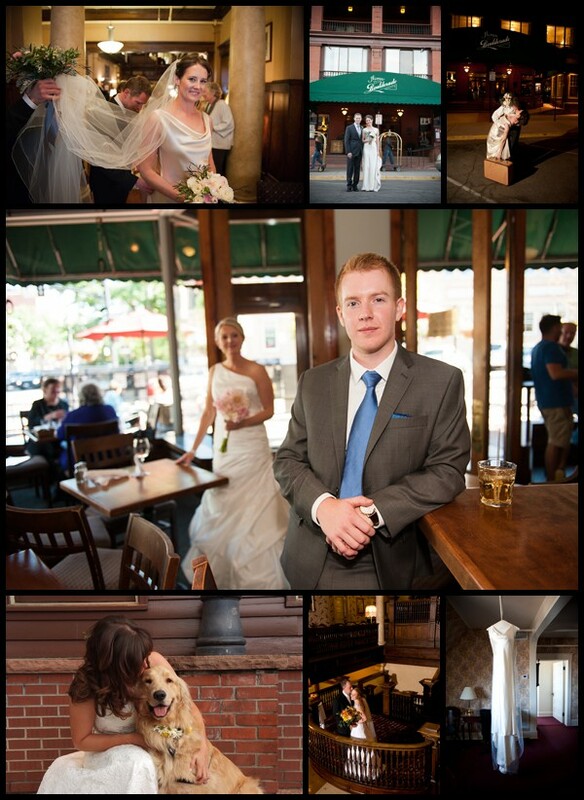 From the view of the flatirons to the eclectic bar, there is a variety of fun places to shoot. The GM is a wonderful man and his staff are very experienced and helpful. The service and food are both top notch. With vistas of the Flatirons that wow guests it’s hard to beat Chautauqua views. It’s also one of my favorite locations to do outdoor portraits and “getting ready” photos. Clients and their guests always rave about their private cabins. The historic buildings and cottages set against the foothills offer a wonderful backdrop for photos any time of year. 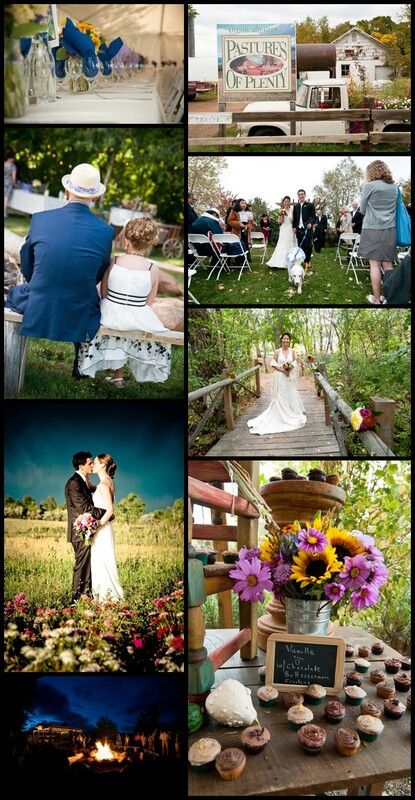 A beautiful organic working farm northeast of Boulder that also grows flowers would be enough for me to recommend this wedding venue but they also do catering using the freshly picked produce from their farm. There is something magical about eating outside at a farm. If you haven’t ever done this try meadow lark farm dinners. It’s an amazing experience you won’t forget. A unique experience for you and your guests. What makes the Hotel Boulderado so great is its knowledgeable, friendly staff, its historic architecture and its downtown location. It’s not easy to photograph in this historic hotel but when done right the results are stunning. From fun shots around downtown to the historic staircase leading up to the mezzanine, there is an interesting mix of modern and old. The food is consistently very good. Ok, so you can’t have your wedding reception here but it is as amazing a spot to get married and take wedding photos as any in Colorado. Only minutes from Chautauqua (on a steep windy mountain road), it offers beautiful views of Boulder and the continental divide to the west. It’s a beautiful place to take a walk after the ceremony with your photographer and maybe even see some deer.